I spent last weekend in Istria, Croatia - near the charming little hill town of Grožnjan. 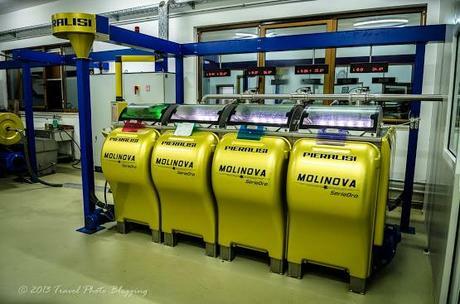 I visited Istria many times before but this time the main reason for visiting was to get an insight into secrets of the Istrian liquid gold. That is a local synonym for olive oil and it symbolizes healthy lifestyle and longevity. 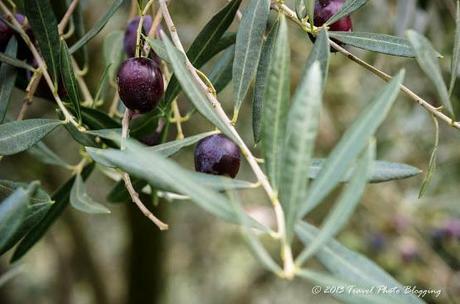 At the time of my visit olive harvest was in full swing. 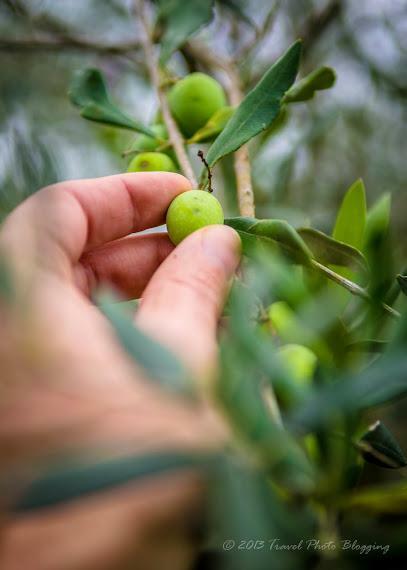 Those of you unfamiliar with the olive business might not know this, but November is usually the time for olive harvest in northern Mediterranean. I am a huge fan of olive oil - the Extra-virgin olive oil that is. To obtain that title it can contain no more than 0.8 percent of free acidity and is judged to have a superior taste. Some fruitiness in its taste is common and it can have no sensory defects. Since it contains unsaturated fatty and oleic acids, it is rich in antioxidants and polyphenoles that were proved to have significant impact on the overall well-being. 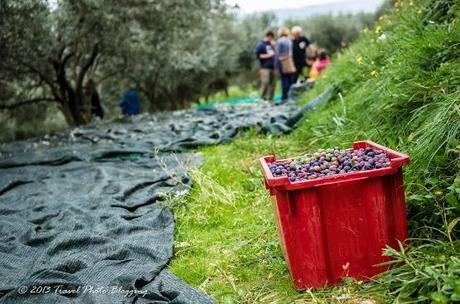 Despite my affection to this delicious product this has been my first time to participate in an olive harvest. 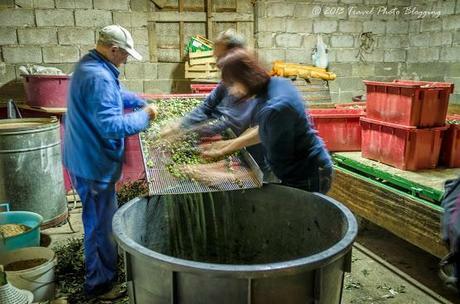 I guess apart from some mechanical equipment the picking procedure has not changed a lot since the ancient times. 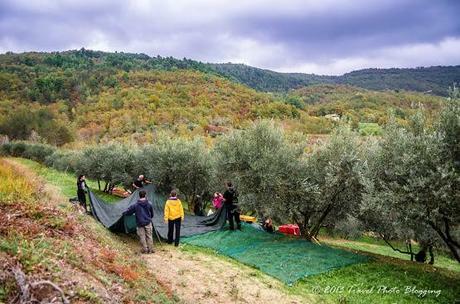 First we laid nets and large cloth sheets around each individual olive tree. 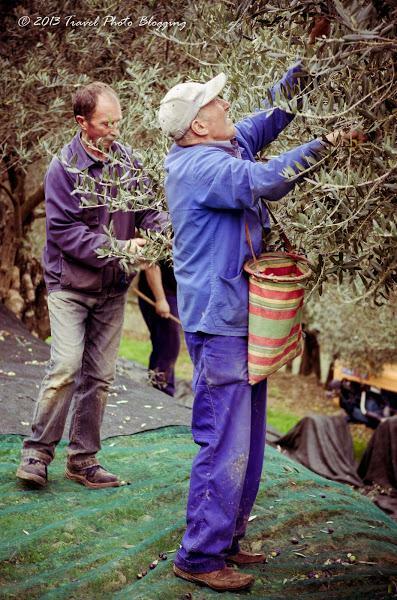 Than olives were shaken off from branches to the ground using small rakes, various mechanical tools and last but not least our hands. Afterwards it is quite easy to drop them into large boxes which are loaded onto a tractor trailer. After a day of picking olives we were lucky enough to also sample some fresh olive oil. It had a very strong, fresh smell and was a bright green color. It might be pretty obvious but I just have to put it in writing - it was delicious! If you ever find yourself in that region do not let those famous local truffles take all of your attention. Take some time to also taste some of the local liquid gold. 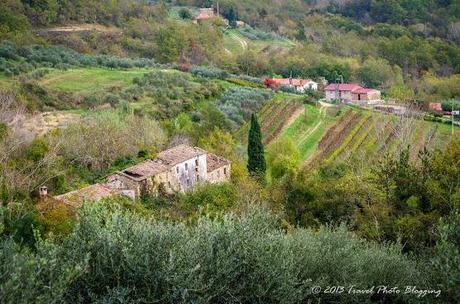 It is a safe bet to wander to a random farm in the Istrian countryside and find some top quality olive oil. If not, they will definitely kindly point you in the right direction.